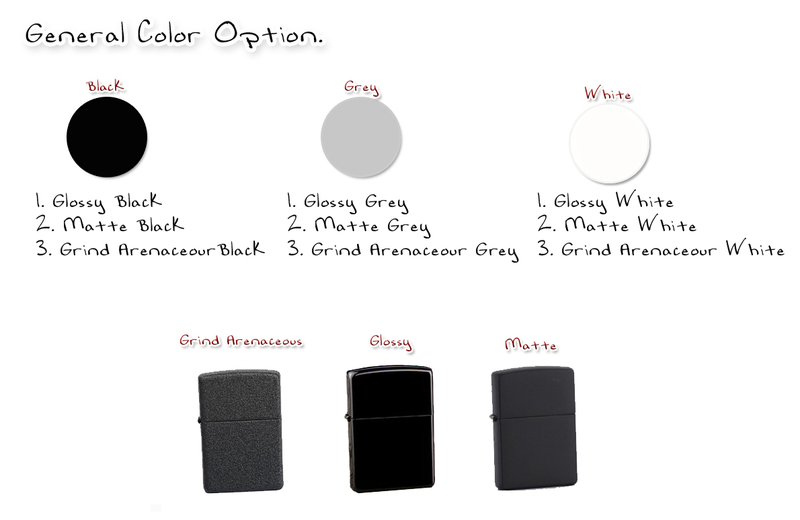 So we can make the exact color you want. 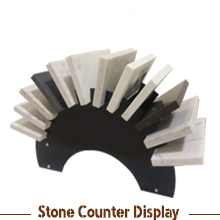 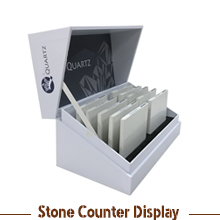 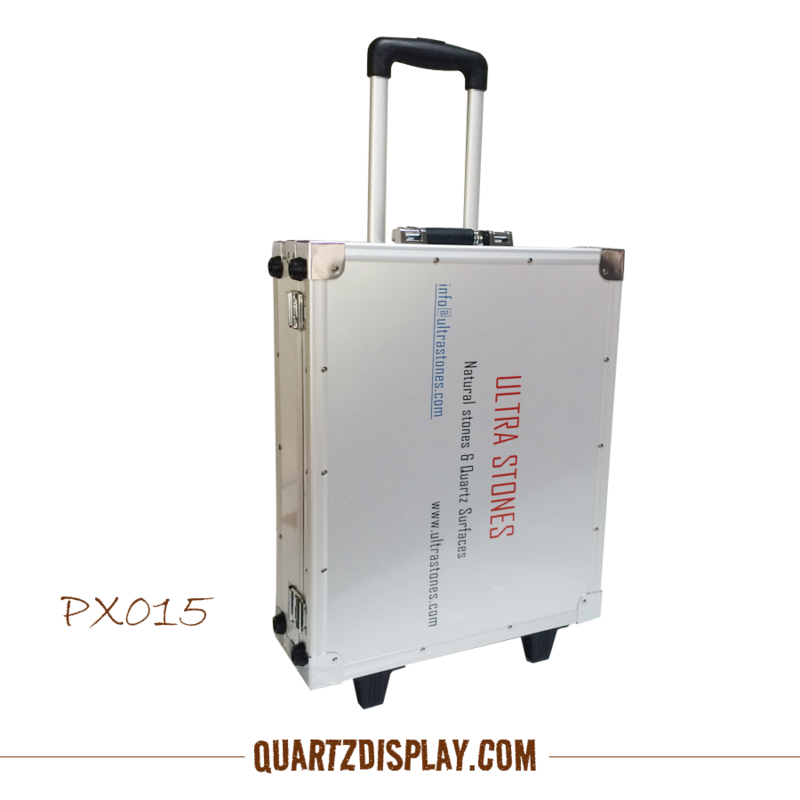 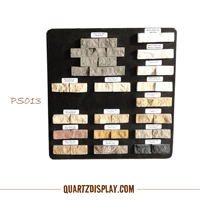 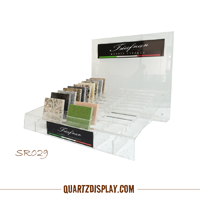 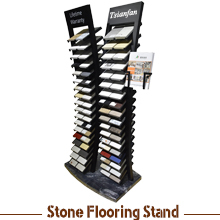 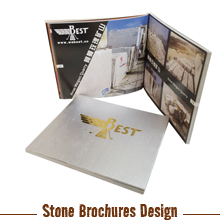 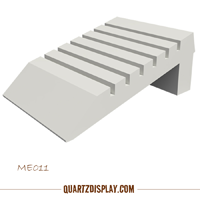 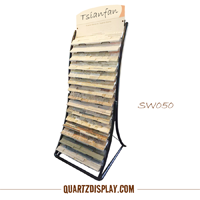 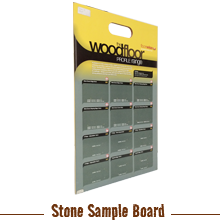 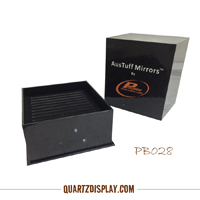 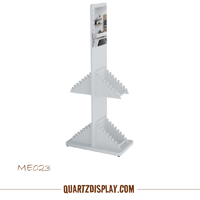 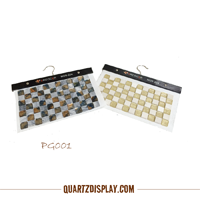 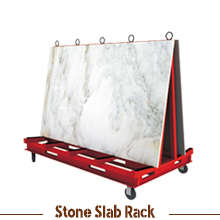 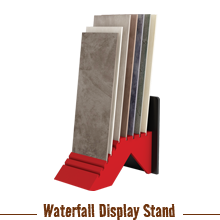 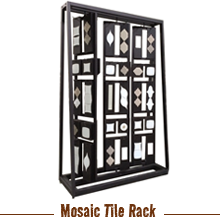 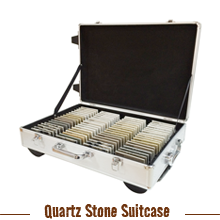 Are you having trouble finding Stone Display Stand ? 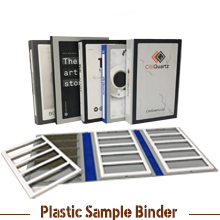 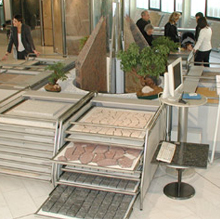 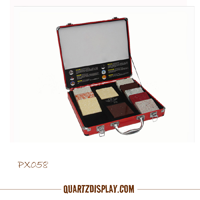 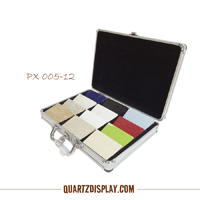 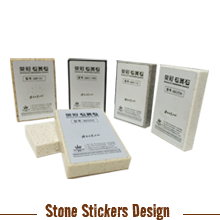 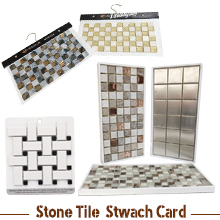 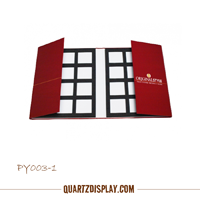 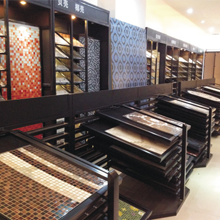 Stone Floor Display Stand , Mosaic Tile Display Stand , Tabletop Stone Stand, Stone Sample Book , Stone Sample Box , Stone Sample Suitcase, Stone Sample Board , Mosaic Tile Trays , Stickers for Stone, Stone Catalogue Printing Design. 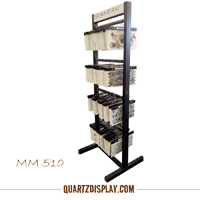 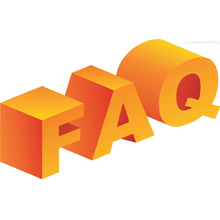 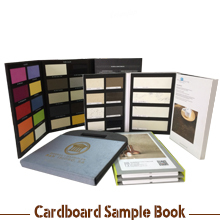 All of our products are 100% custom. 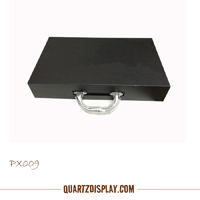 Have exported many products to US, Europe, ect. 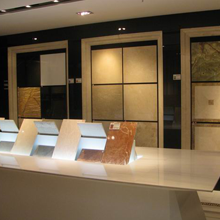 More than 10 years experience.